Pornchai Sereemongkonpol graduated from Chulalongkorn University with a Bachelor’s degree in Arts. 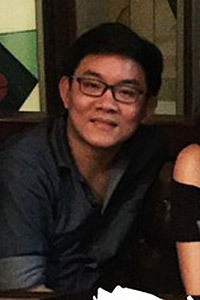 He has written for entertainment magazines and worked as an editor for a Bangkok based bilingual advertising and design magazine. Pornchai currently lives in Bangkok.